1. 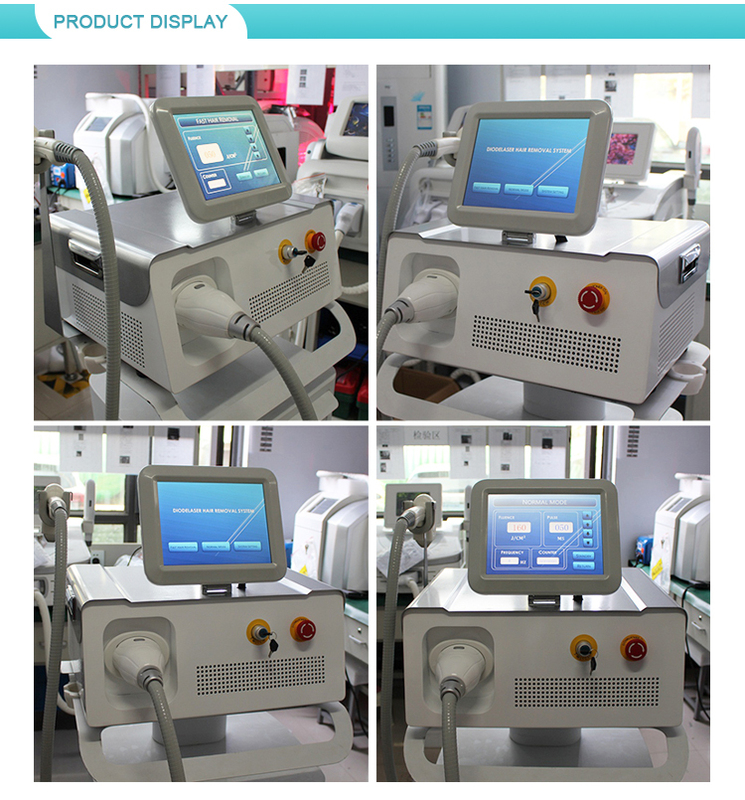 Diode laser BM-M108 adopts Germany import laser diode that has with best quality and performance. 2. It has high availability, which is suitable for all types of hair and skin removal. 3. With strong cooling system, the machine can work 24 hours without rest. 4. It is painless, which makes it very comfortable for patients to use. 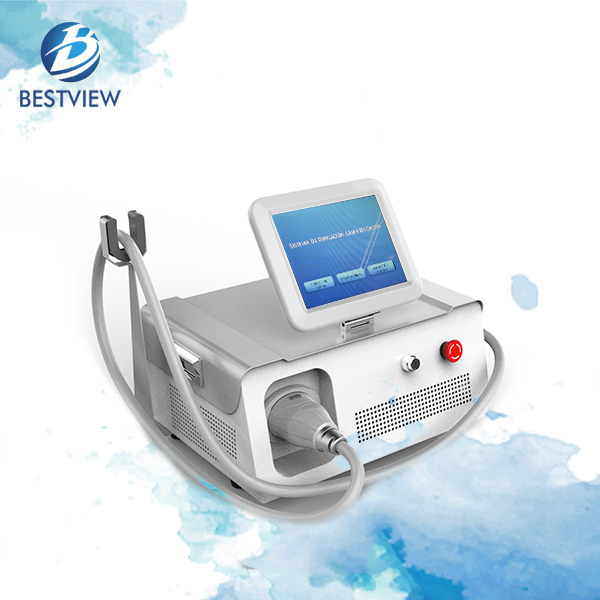 Diode laser hair removal machine BM-M108 is the most complete and effective laser hair removal solution available today. By incorporating multiple laser wavelengths and technologies, diode laser hair removal machines allow practitioners to treat the widest range of patients and hair types all year round, and administer treatments quickly and comfortably and achieve the best possible clinical results. 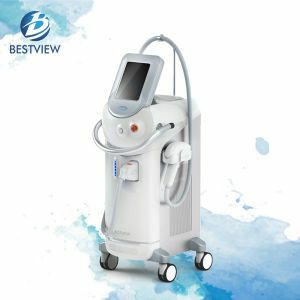 By combining the advantage of the sapphire wavelength with the advantages of a diode laser, BM-M108 diode laser skin rejuvenation machine offers the cutting-edge in hair removal technology and treatment methods, so it is called as gold standard in hair removal industry, which is effective, fast, convenient and safe for all skin types.  The concentrated light and heat directly penetrate into the hair follicles, and therefore to the melanin contained in them. The pigment is destroyed after absorbing the laser energy, and inhibit hair growth in the affected hair follicles. 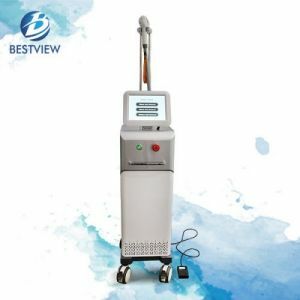 The laser energy only act on these melanin follicles while simultaneously protecting the surrounding skin from harm, which is a very safe and scientific hair removal system. 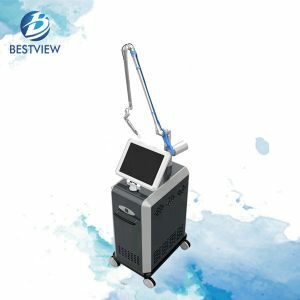 The hand operation tool of diode laser hair removal machine for sale is equipped with sapphire contact skin cooling system, which can reduce the temperature to 4 degrees within 1 minute. 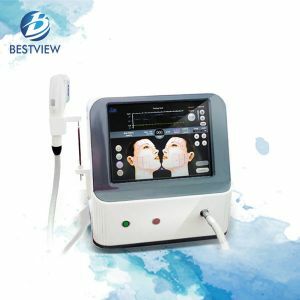 In addition, it is very convenient, which is an ideal laser hair removal machine that are frequently used in all kinds of clinic and beauty cosmetic hospital. According to the hair growth cycle of different parts, the treatment times and period are different. The pigmentation phenomenon will get better and better in a short time. 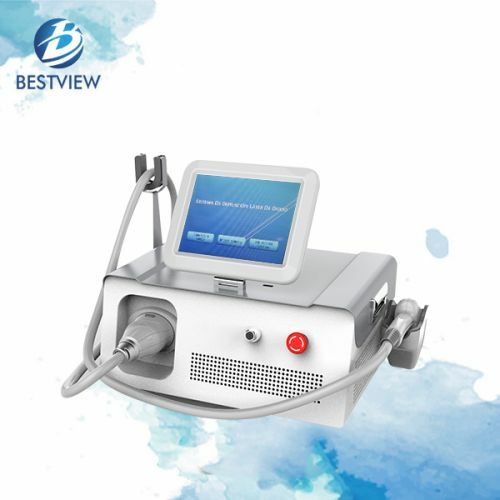 As a professional diode laser hair removal machine manufacturer, Bestview Group also offers elight hair removal machine and ipl laser machine for sale to choose. 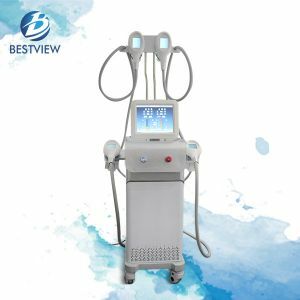 Moreover, our hifu laser skin rejuvenation machine is also very popular all over the world, and welcome to contact us to know more about Bestview Group or our diode laser hair removal machine price. 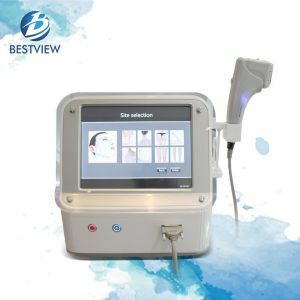 Hair removal on all 6 skin types, such as dark skin, brown skin etc. It is suitable to remove any unwanted hairs on all areas, such as face, arms, armpits, chest, back, bikini, legs and so on. 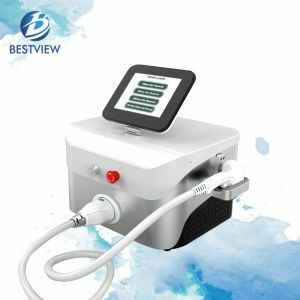 Portable diode laser hair removal machine BM100 and desktop diode laser hair removal machine BM-M108 are available for customers to choose.